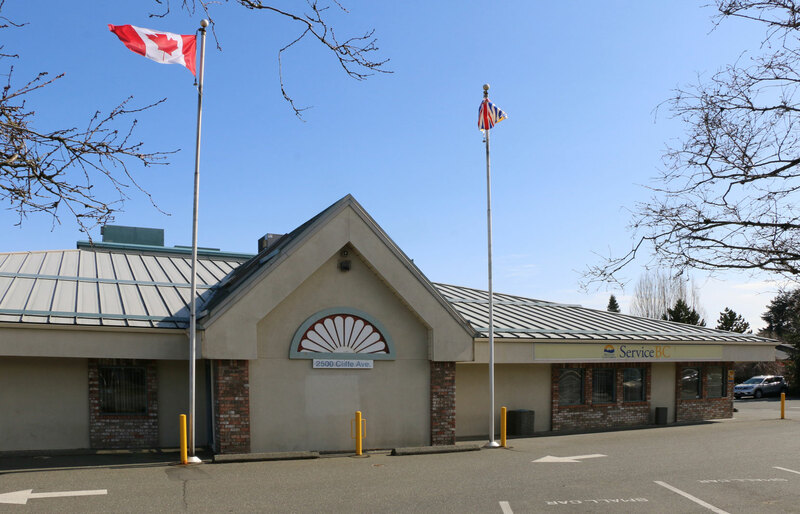 ServiceBC, 2500 Cliffe Avenue, Courtenay, B.C. 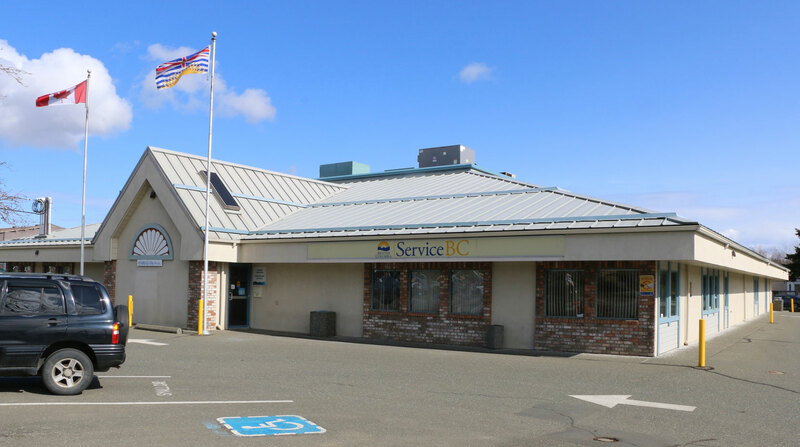 In the Courtenay and Comox area, all aspects of Driver Licensing, including Road Tests, are handled at the ServiceBC Courtenay office at 2500 Cliffe Avenue, Courtenay, B.C. Here is a link to the ICBC webpage on Driver Licensing Offices. You can book a Road Test online here.